Planning your meals ahead saves time and money — and your sanity. Don't worry. 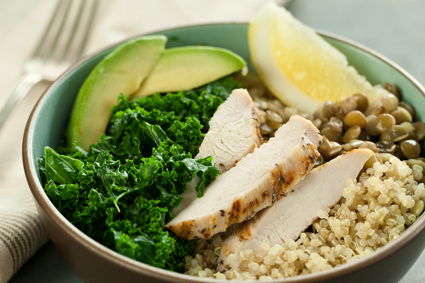 We'll get you started: Here are six Health Starts Here® complete-week meal plans for you to choose from, plus great time-saving tips. Whether you're a seasoned vegan or a confirmed carnivore, this plant-centric meal plan is sure to delight and satisfy. From hearty cauliflower steaks to spicy shiitake pho, our recipes celebrate versatile vegetables beyond the salad bowl! Start your days with simple, wholesome smoothies and whole-grain hot cereals and then turn to fiber-filled, phytonutrient-rich meals, such as Lentil Chili, Creamy Curried Cauliflower Soup, Layered Vegetable Enchiladas and more for lunch and dinner. This week's meal plan centers around all the good-for-you-stuff that you can get into a bowl for breakfast, lunch and dinner. 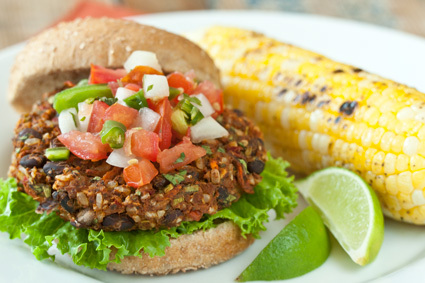 We've thrown in some variety, too — from veggie burgers to sesame noodles to quinoa-stuffed peppers — for good measure. 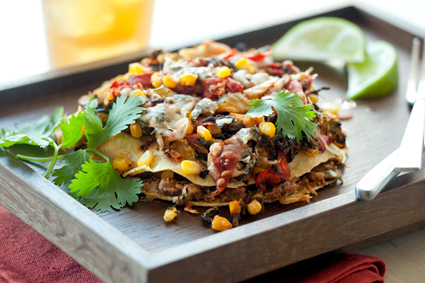 Great grain almighty, is this week's meal plan good! With recipes built around whole grains like quinoa, millet, brown rice and whole wheat (think Whole Wheat Spaghetti with Eggplant Bolognese and Banana Cinnamon Quinoa Mighty Bowl), you can be sure to satisfy any mood. 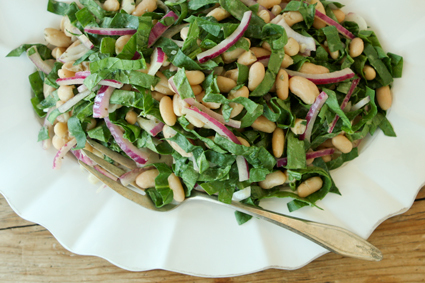 Low fat and packed with protein and fiber, beans just might be the perfect food. 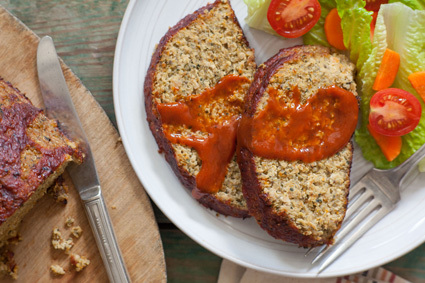 This week's meal plan makes the most of this great ingredient with recipes like Lentil Loaf and Yellow Split Pea and Sweet Potato Soup. So good! 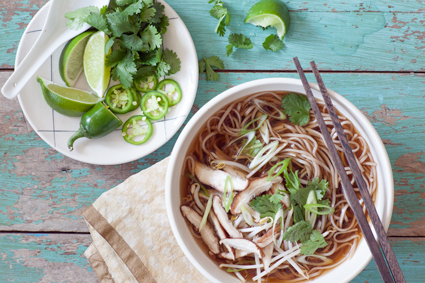 We've taken the guesswork out of choosing the right foods. 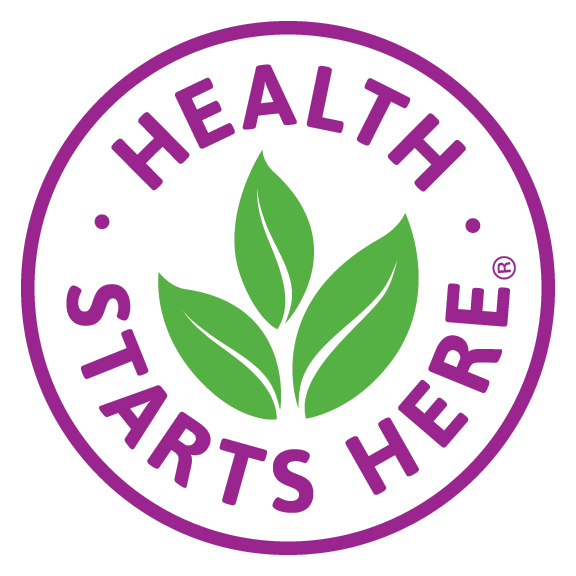 Just look for the Health Starts Here® logo in our stores. BYO appetite. We'll bring the know-how.